Michigan Canoeing & Kayaking Directory - Rentals, Liveries, Outfitters, Dealers, River & Off-Shore Trips. Michigan Paddlesports Directory is a comprehensive directory of canoe & kayak rentals & liveries throughout the State of Michigan. Find a great paddling route, guide, outfitter, store, school, rental shop or tour guide. One of Michigan's true gems, is it's extensive system of rivers and lakes. Several thousand years ago, glaciers carved a spectacular system of contours into the earth in what was later to become the state of Michigan. As a result, we're left with one of the best places to kayak in the world. From the multitude of protected in-land lakes to the many faces and tempers of the Great Lakes, Michigan presents an endless variety to the paddler. 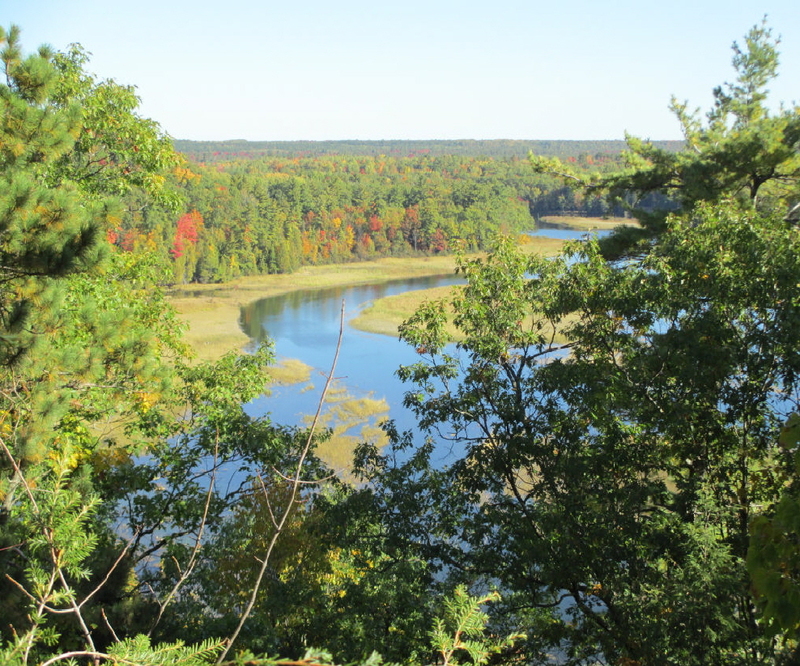 Michigan’s beautiful rivers and lakes offer wonderful outdoor recreational experiences. They attract canoe, kayak, and rafting and tubing enthusiast from all over the world. Rivers, once used for driving logs through the remote forest of Northern Michigan, these rivers now provide excellent outdoor recreational opportunities canoeing, kayaking, rafting and tubing. Rivers, once used for driving logs through the remote forest of Northern Michigan, these rivers now provide excellent outdoor recreational opportunities canoeists and kayakers. Trips are available lasting from a few hours to as long as a week. Primitive campsites are available along most of the rivers. Some sites have wilderness latrines and tent pads. There is also information on individual river trips and kayaking the offshore islands of Lake Huron, Lake Superior & Lake Michigan. Basic listings in Michigan Paddlesports Directory are free of charge. Created on January 1, 2005. Last updated on Thursday, January 10, 2019. Number of pages 152.